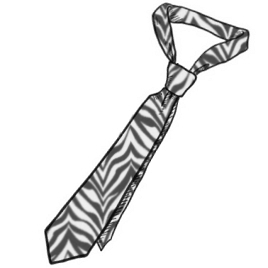 This made-to-order necktie is made from your own image and custom printed onto either a 100% polyester satin or silky faille. Your one-of-a-kind tie is then constructed by hand to any length and width you want. 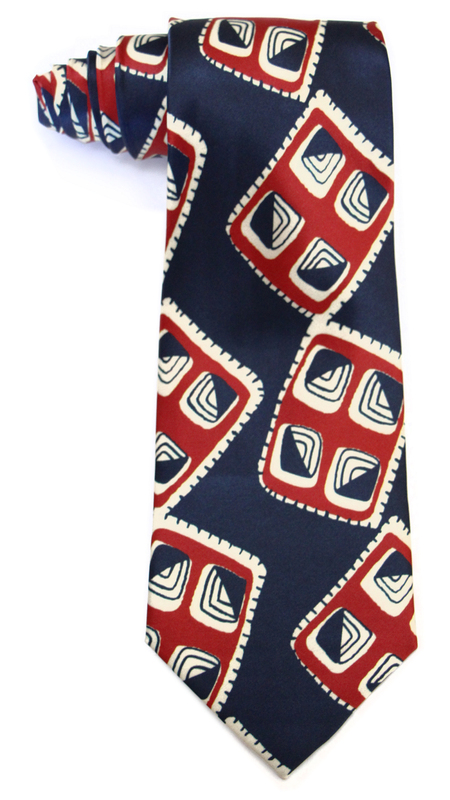 Because the design is printed before assembly, the entire tie can be covered in your design (unlike other "custom" printed ties that only allow you to add a design to the front surface of the tie. Images should be provided as high resolution (150-300dpi) at time of purchase. Feel free to e-mail us with any questions about how this process works.